The East Kent Ploughing Match is a great promotion opportunity for businesses. 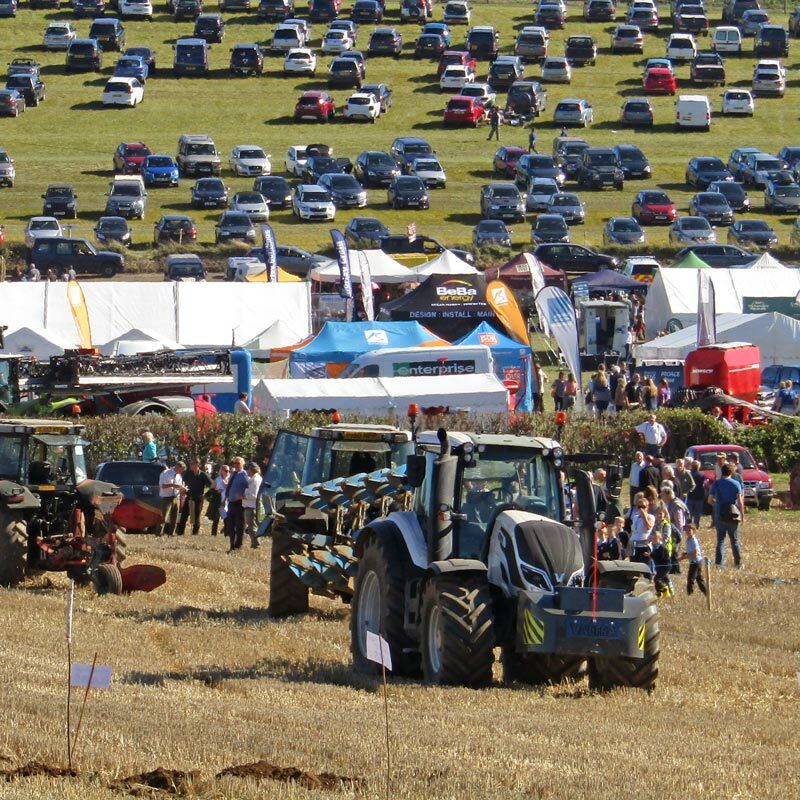 Each year, the Ploughing Match attracts up to 5,000 visitors and competitors, enjoying a wonderful day out with friends and family. Many come to watch the ploughing, which features everything from horse-drawn ploughs and vintage machines to the latest tractors, as well as numerous other activities. The event plays host to a great many small producers of food and drink, shops and trade stands for a diverse range of related businesses. We welcome businesses that have a connection to the agricultural or rural economy to support the event by taking a trade stand and/or advertising in the show catalogue/programme. See below for the application forms and terms and conditions.